Sparkle Athletic What Running Costumes can I Make with a Magenta or Pink Sparkle Athletic Running Skirt? What Running Costumes can I Make with a Magenta or Pink Sparkle Athletic Running Skirt? We love the magenta / pink sparkle running skirt because it is incredibly versatile. 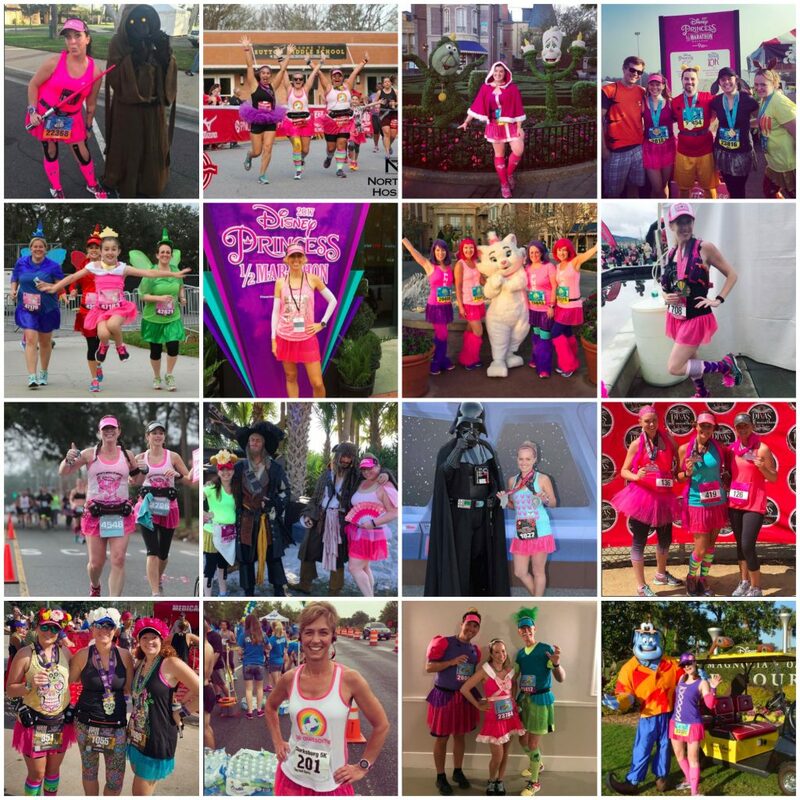 If you already own (or are planning to purchase our magenta / pink royal blue running skirt, this list may prove helpful when deciding on a character to dress up as for an upcoming race (whether it be a runDisney event, a Halloween race, or just a Saturday training run).